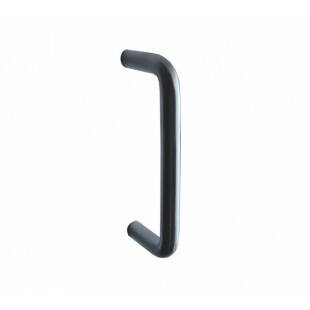 Replacing your cabinet handles is a cost-effective way of updating your kitchen. 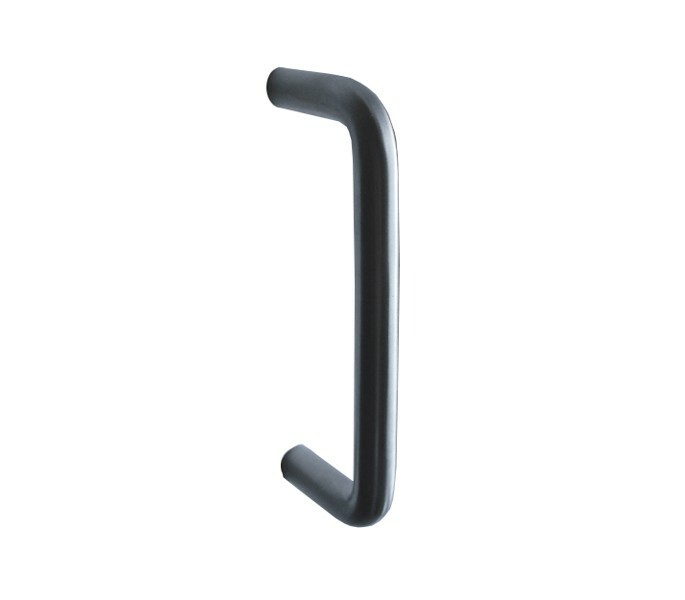 Our d shaped kitchen door handles offer a contemporary design at the same time as being practical and comfortable to use. 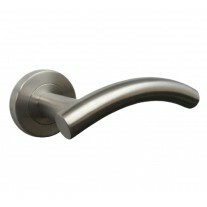 They are grade 304 stainless steel, a high-quality material which will stand the test of time. 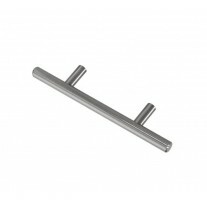 These kitchen cabinet handles have a stunning brushed finish which will complement other modern features. 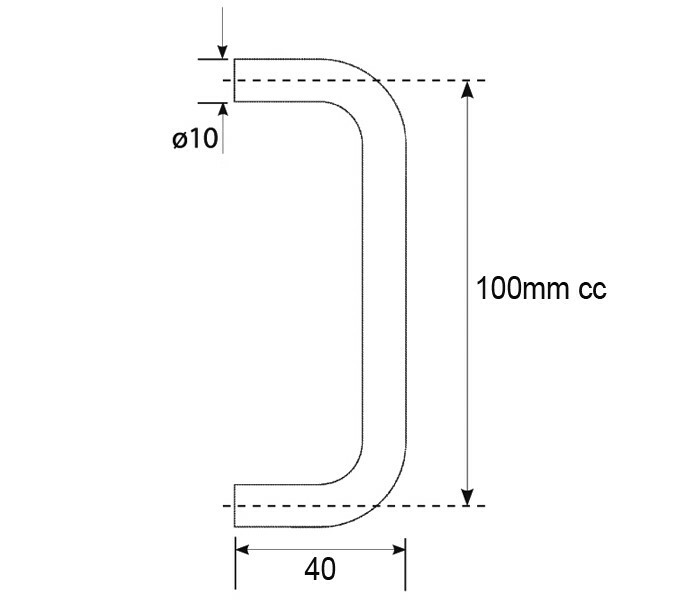 The sleek design encompasses an overall length of 110mm with 100mm centres, 10mm diameter and projection of 40mm. 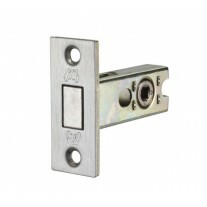 Two bolt fixings are supplied.